Each of those subject lines represents an edition of theSkimm that included advertising from Chase. As if a professional and female and Millennial audience wasn’t convincing enough for advertisers, theSkimm audience is also eager to consume the newsletter’s content. 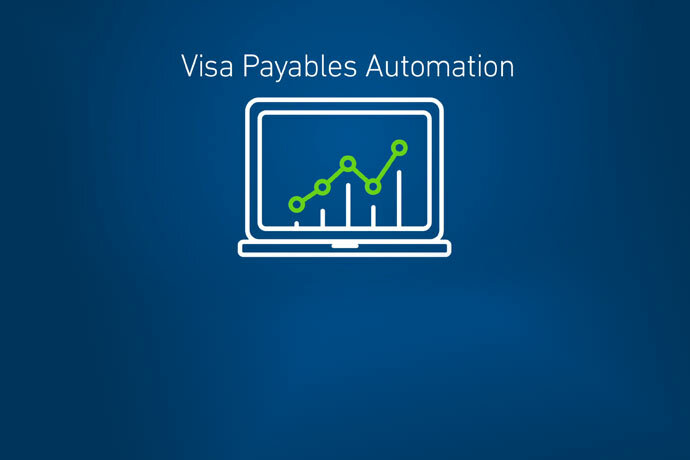 It boasts email open rates from 35% (reported by Bloomberg) to “an enviable 40%” (reported by Forbes). According to MailChimp, more typical email open rates are 17.8% (marketing and advertising) and 22.1% (media and publishing). 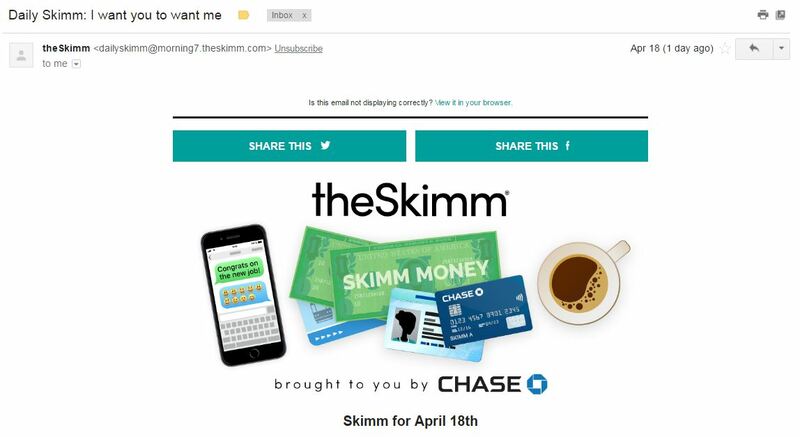 If the Chase email banner pictured above was the only piece of its sponsorship of theSkimm, there really would be no story beyond the financial brand finding a vehicle to target a coveted demographic. But the real story here is about content marketing. Specifically: native advertising. More specifically: native advertising done right. 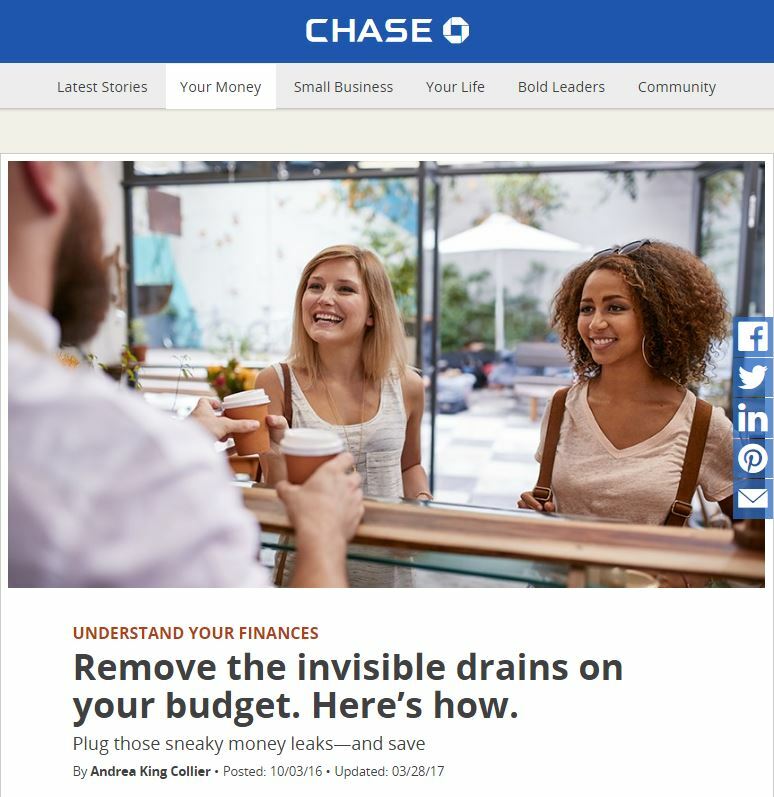 When you click on the Chase email header (pictured at the top of this post) or the highlighted phrases in section of the email “brought to you by Chase,” you do not – I repeat, you do not – end up on a promotions or product page. The links take you exactly where they promise: budgeting ideas housed at Chase’s content hub. Readers access theSkimm for important, relevant information, and Chase never yanks them out of that universe (even though the content is clearly branded). Less overall wealth means a weaker economy [and] less reliable customers… So it’s not surprising to see financial firms increasingly taking the role of personal finance educator—and the fact that it makes for good marketing doesn’t hurt either. Though most financial firms face strict regulations when it comes to providing financial advice, educational content marketing has blossomed as one of the most popular and effective types of marketing. Contently also points out “the focus is on providing value not just to customers, but the public at large,” which can establish trust and build relationships. The tagline for theSkimm’s daily newsletter is “Making it easier for you to be smarter,” and like other theSkimm content, the Chase content delivers. Don’t you? Well, Chase doesn’t. And that’s a very good thing. In its sponsorship of theSkimm, it takes on the ideal demeanor. Its role isn’t to take over the channel: it’s to partner with the channel… to be a contributor not a focal point. The blog post is written by (or at least in the voice of) theSkimm’s two founders. While prominent, the Chase name and logo are not hyperlinked (in other words, they’re not asking anything of the reader). In addition, there is no mention of Chase anywhere in the copy. As sponsored content goes, that’s fairly unobtrusive. Millennials get it. As much as they deplore traditional advertising, they know how the world works. They just want you to be honest about it. 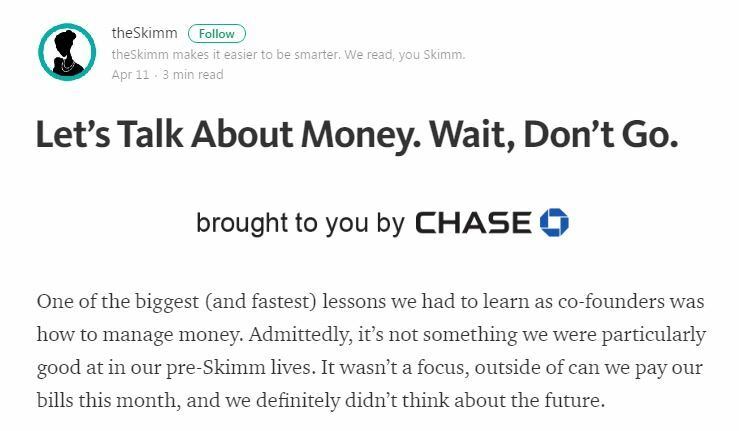 They understand that branded content is still marketing, but if anything can bridge that trust gap, we think this readers-first, consumers-second approach from Chase and theSkimm stands a really good chance. Although banks will continue to get more competitive when it comes to technology, they may never be able to beat out all the contenders and sit atop the digital/mobile customer experience. But we don’t intend that as bad news. Millennials want more than mobile apps. 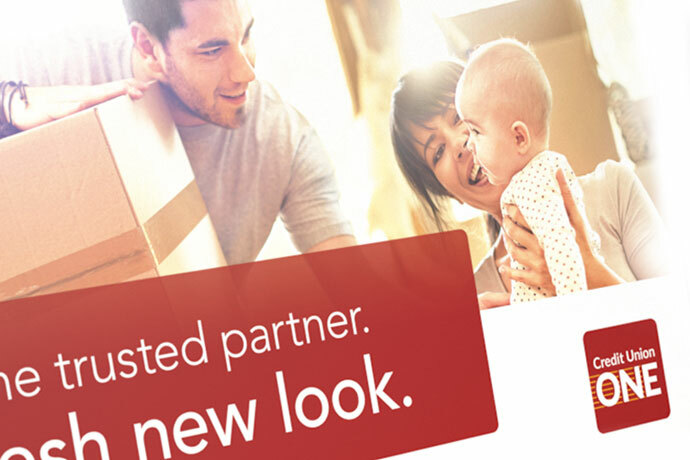 They want human connection and interaction, and banks know how to do relationships.